The online version of this article (doi: 10.1007/s12520-015-0271-2) contains supplementary material, which is available to authorized users. I am grateful to Jacqui Mulville for providing invaluable support and advice during this research. Data was collected during an AHRC-funded PhD, supervised by Jacqui Mulville. 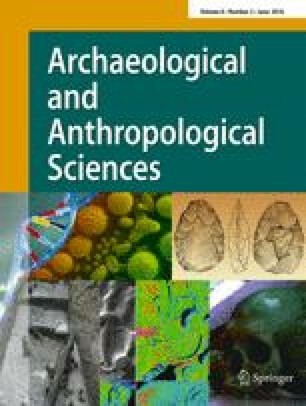 I owe thanks to Adam Gwilt, Jody Deacon, Peter Woodward, Ben Roberts, Debbie Buck, Marianne Eve and Lisa Brown for providing access to the faunal material and paper archives for the sites in this study. I am also grateful to Kirsty Harding for adapting Fig. 1, Kate Waddington for providing Fig. 2 and to two anonymous reviewers for providing comments that have unquestionably improved the paper.